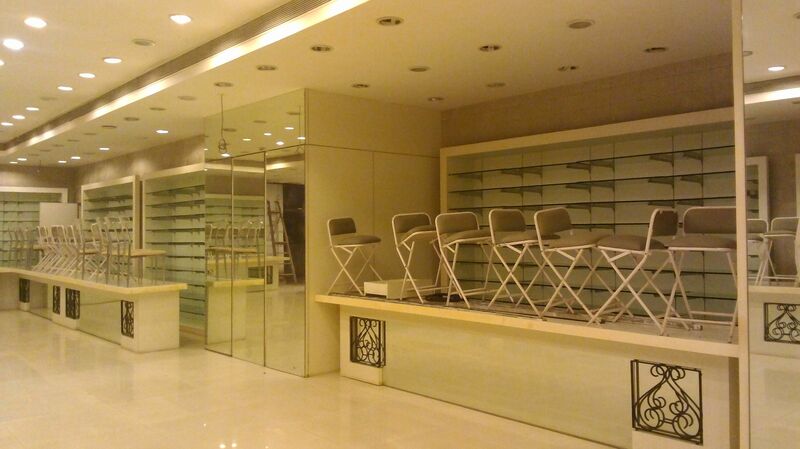 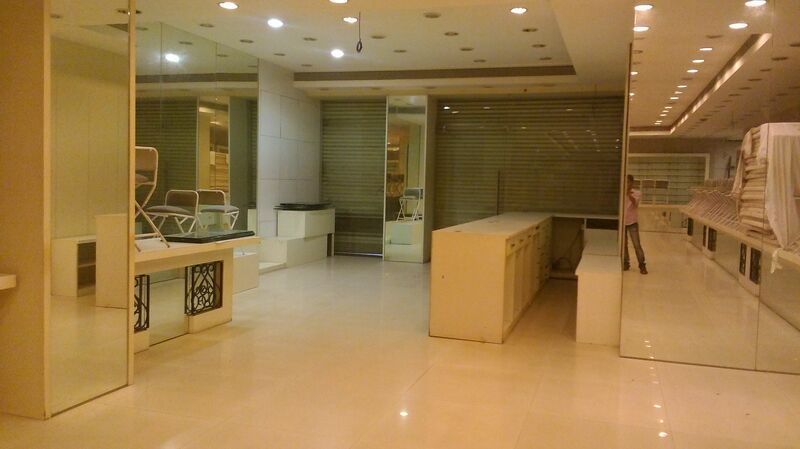 Commercial Shop For Rent in Thane. 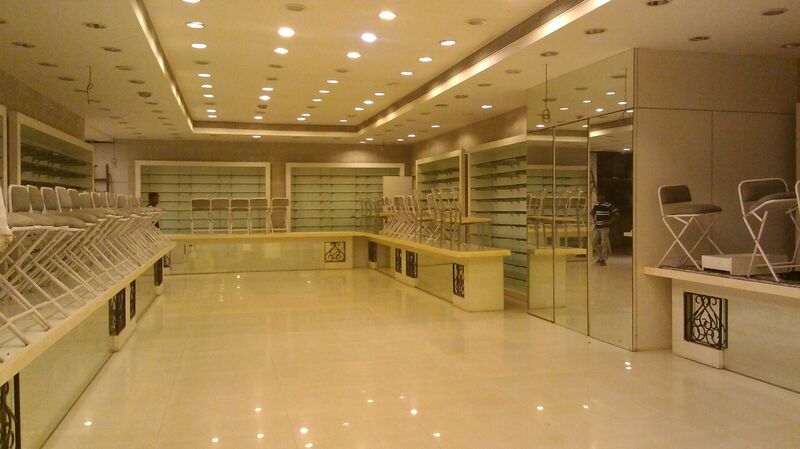 Commercial Shop For Rent in Thane. 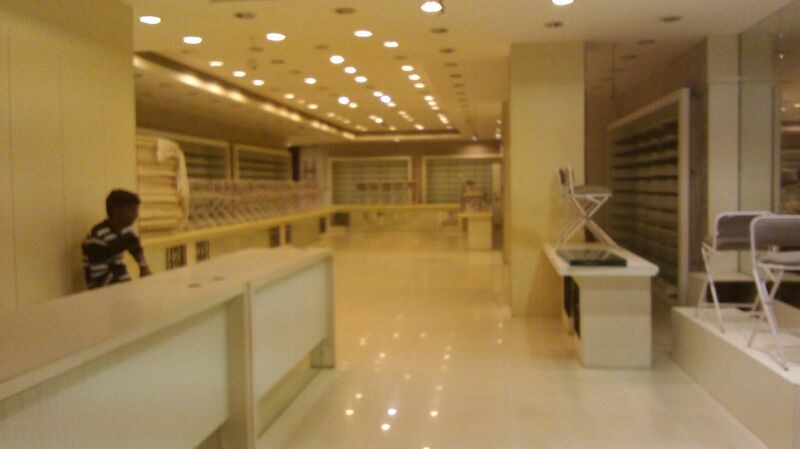 This is one of the Prime of Thane. 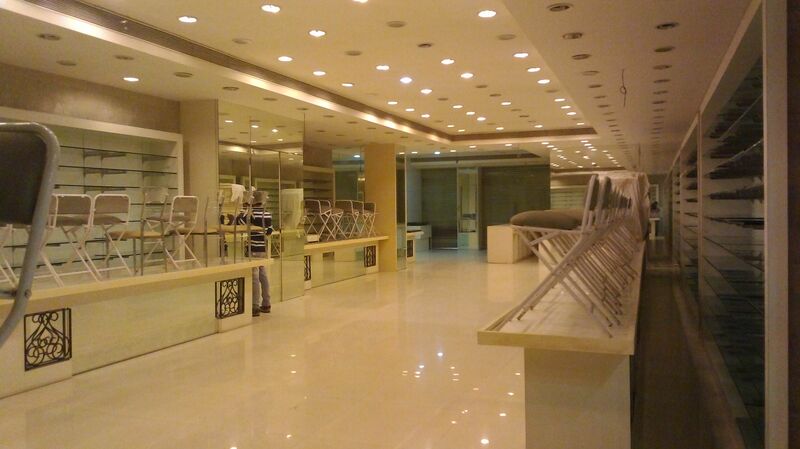 This is Fully furnished Shop & Good for Showroom.